Serge Lutens began his beauty training at the age of 14, working in a hair salon in a French town decimated by World War II. Despite the desolation of his surroundings, he channeled his appreciation of love and artistry onto every woman who entered the shop, eventually growing up and creating his own perfumes, cosmetics and clothing lines. Today, Serge Lutens perfumes are some of the most popular in the industry. They make up an exciting yet wide-reaching collection, offering everything from light floral elixirs to deep oriental blends. 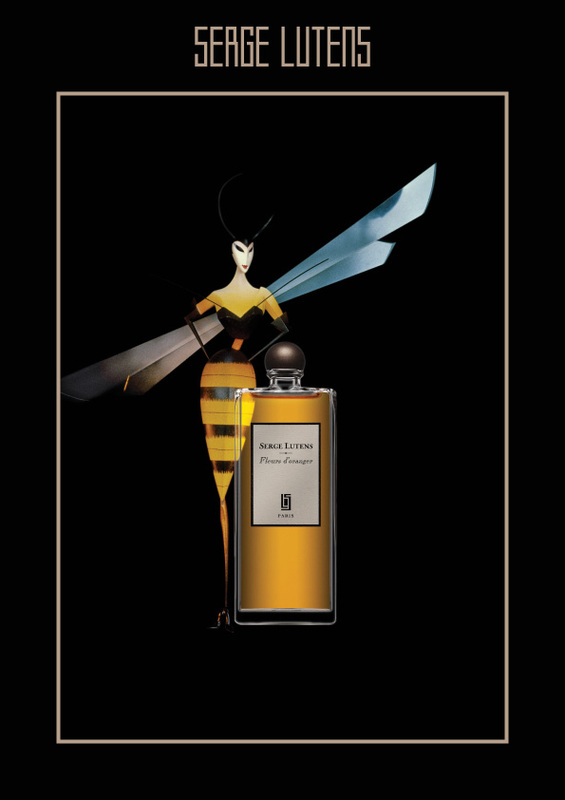 While many Paris perfumes are lauded for their timelessness, Serge Lutens chooses to focus on the future instead. He doesn't look back, only forward, endlessly perfecting his technique and working with new blends to bring fresh and exciting fragrances to the international market. Dissimilar though they may be, these fragrances all have something in common: they are the progeny of Serge Lutens' imagination. He watched over their development, session after session, from conception to the moment of their birth, when they were first used to fill a Serge Lutens spray bottle. The quality of these fragrances is remarkable. Small and ultra-portable, they can either be applied with the stopper for the sheer elegance of the gesture or sprayed on for ease and convenience. Get a mini Jeux de peau mini with a purchase of Serge Lutens product. A La Nuit Eau d Parfum Spray 50ml by Serge Lutens. Ambre Sultan Eau de Parfum Spray 50ml by Serge Lutens. Bapteme de Feu eau de parfum spray 50ml by Serge Lutens. Bas de Soie Eau de Parfum Spray 50ml (Retired) by Serge Lutens. Clair de Musc Eau de Parfum Spray 50ml by Serge Lutens. Daim Blond Eau de Parfum Spray 50ml (Haute Concentration) by Serge Lutens. Datura Noir Eau de Parfum Spray 50ml by Serge Lutens. Feminite du Bois Eau de Parfum Spray 50ml by Serge Lutens. Fille En Aiguilles Eau de Parfum Spray 50ml (Haute Concentration) by Serge Lutens (retired). Five O'Clock Au Gingembre Eau de Parfum Spray 50ml (retired) by Serge Lutens. Fleurs d'Oranger Eau de Parfum Spray 50ml by Serge Lutens.